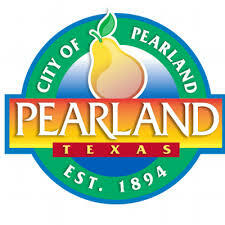 CAP of Greater Pearland is a project of the 2010 Leadership Pearland, Texas Class. This mission will meet the needs of the Pearland community while promoting leadership and business networking opportunities. The group’s focus is to raise awareness of the struggles that some residents face on a daily basis. Additionally, CAP provides funds and resources to help these individuals get back on their feet or deal with the crisis they are facing. How does someone request assistance? Those in need of assistance are often referred by case managers, hospital social workers, nurses and field staff. Once a request has been submitted to a CAP board member, the board is polled and a decision is made based on the organization’s bi-laws and guidelines. Grants are evaluated on a case by case basis. Where does CAP get funding? 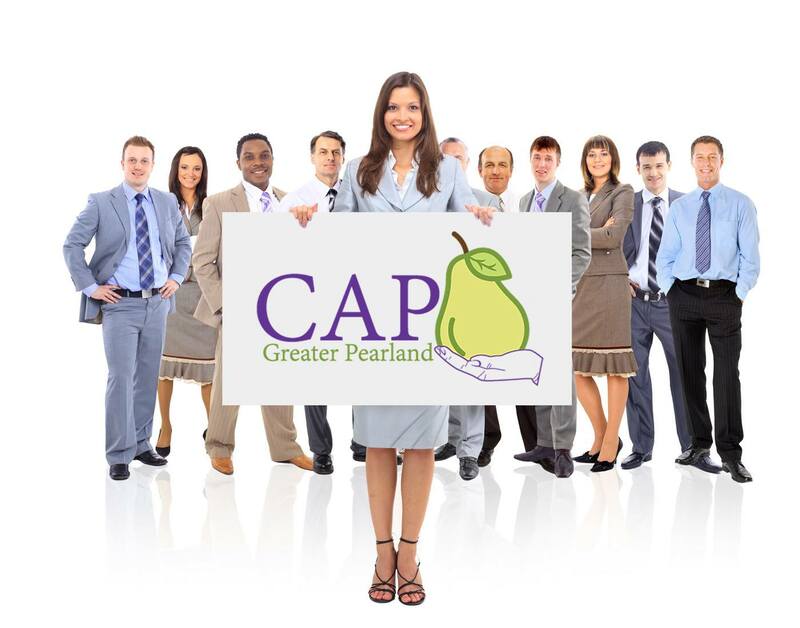 CAP of Greater Pearland receives funding through membership dues, donations and by hosting an annual fundraising event. As the organization grows in both membership and fundraising, CAP will be able to increase both the amount and frequency of grants offered. 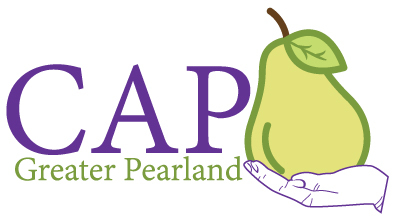 Community Assistance Providers of Greater Pearland (CAP) is an organization whose mission is to improve the quality of life for indigent and less fortunate individuals of the Greater Pearland Area by providing assistance through our Community Assistance Providers Fund. Assistance can vary from providing prescription medication or utility bills to wheelchairs and hospital beds. 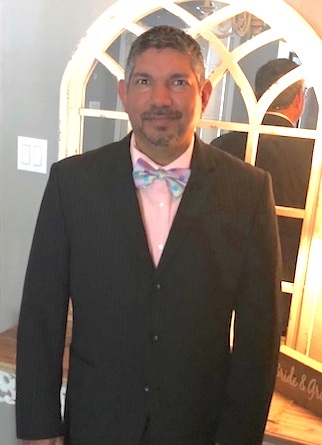 James Naranjo began his career in the funeral industry 8 years ago and enjoys educating families on pre-arranging funeral services. He is a Pre-Arrangement Specialist with Carnes Funeral Home and assists with marketing in the community. James serves on the board for Community Assistance Providers (CAP) of Pearland and CAP of Clearlake. 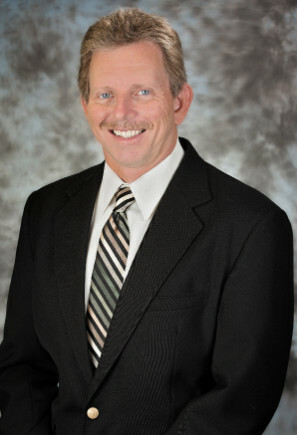 He currently serves as the President of CAP of Pearland. James is married and has 7 children. Three teenagers, three dogs, and one pre-teen. He loves to spend time with his family and enjoys anything outdoors, specifically fishing. A lot of fishing. After 13 years, James and his wife still enjoy having morning coffee together. She has learned to fish and talk about fishing. John Hundley is Vice President of Best Coupon Magazines; John joined forces with his wife and partner Dana in 2004. A Native Texan, he lived in Houston before moving to Pearland in 1991 to start raising a family. John likes to say he is a graduate from the School of Hard Knocks. His background includes holding a Texas Plumbers License for 5 years after going through a 4 year apprentice program associated with HCC. Later turning to Oil & Gas Manufacturing where he held positions from a Certified Welder, Mechanical Designer then on to becoming a Project Manager. John is involved with local area Chamber of Commerce’s and Local Non Profit Organizations. He was named Ambassador of the Year in 2007 for the Pearland Chamber and 2005 Ambassador of the Year for the Friendswood Chamber. Best Coupons has been named Business of the Year in 2010 and received a Blue Ribbon Award in 2011 by the US Chamber of Commerce. John sat on the Board of Directors for the Adult Reading Center and is a current Board Member for CAP of Greater Pearland. He also was a graduate of the 2009 Leadership Class of the Pearland Chamber of Commerce. John has been married to his wife Dana for 29 years and counting. They have two children Christina and Joshua. John enjoys fishing, motorcycles, golf, and getting away on the weekends when they can. He also has recently became a grandfather of twin boys. I was born in England, but raised in the U.S. My parents are both English born and raised. We moved to Clear Lake when I was in 2nd grade and settled in Seabrook until I graduated from Clear Lake High School. I met my husband in college and we married a few years later. Our first house was in Webster for 10 years then we moved to Friendswood and have been in our current home for 16 years. I have two adult children, one boy, one girl. I have two dogs. My husband and I have been married since October of 1990. I have worked in a law firm, stayed at home to raise children, worked in a mother’s day out for 11 years, owned my own business for 6 years and settled on real estate for the last 8 years. I currently keep the books for CAP of Pearland and I love what this organization represents: helping people!! She obtained her BBA in Entrepreneurship & Management from the Bauer College of Business at the University of Houston. 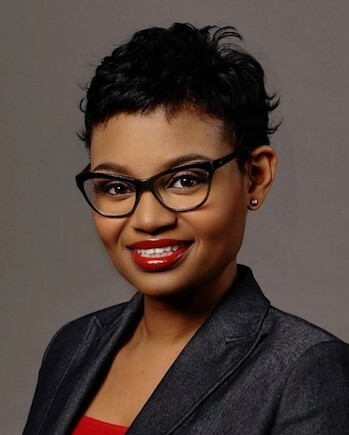 She is a graduate of the prestigious Cyvia and Melvyn Wolff Center for Entrepreneurship, one of the Nation’s Leading Entrepreneurial Programs. She previously worked as a Major Account Executive for Concentra, a division of Select Medical. 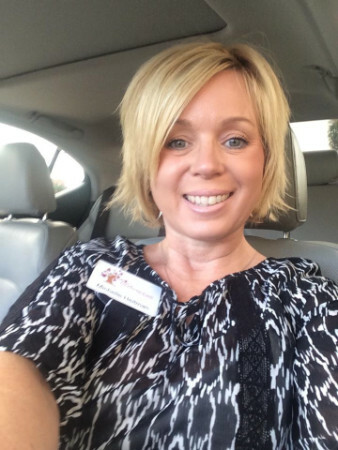 There she was able to help employers find solutions to their employee health needs by promoting health & wellness and she learned the importance of the client experience within healthcare. 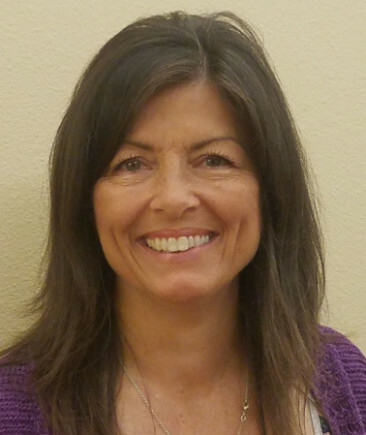 She saw a unique need within the home care industry to focus on the client’s overall experience from the initial on boarding to their interaction with their assigned caregiver as well as follow up and resolution of any issues. She is happily married to her husband Jonathan for 10+ years and is a current resident of Pearland, TX. Alicia Gutierrez began her career in the Healthcare industry 35 years ago. 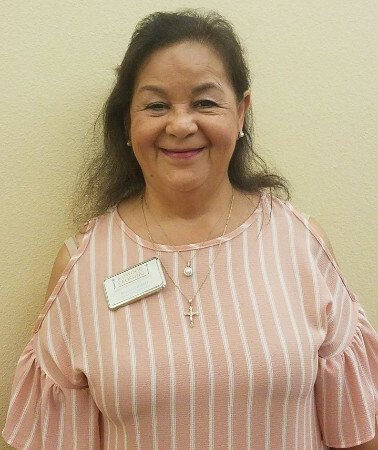 She is a specialist in healthcare services and assists with marketing at Baywood Crossing serving the Brazoria, Galveston, Fort Bend, and Harris County communities. She currently serves as Membership for CAP (community assisted program). Alicia is a widow and has one daughter and one granddaughter. She loves spending time with family and loves the outdoors. Alicia’s passion is to help the community and educate our seniors.